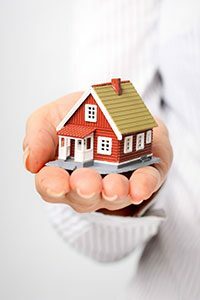 Our clients include first home buyers, investors and property developers. Our Sutherland conveyancing services are offered at competitive rates, and we deliver them through a highly qualified and experienced team that includes licensed conveyancers and industry experts. » Contact us to arrange a consultation with Top Notch Conveyancing and chat with an experienced conveyancer.